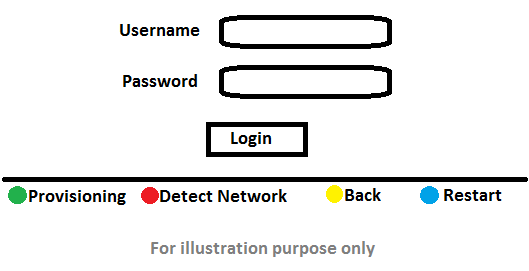 When you turn on the receiver, username and password page is appearing at start up. Wrong capturing i.e. the serial number and the mac address of the STB or PVR (IPTV receiver) provided (by technical staff) to the system is incorrect. First step: turn off the STB and the ONT. Then turn on the ONT and wait 2 minutes at least so that it will be stable. Now turn on the STB. If step 2 is successful, you will see LIVE TV Loading splash screen and you can enjoy the show. If step 2 is unsuccessful, it will give message: INVALID USERNAME AND PASSWORD, CALL 101 FOR TECHNICAL ASSISTANCE. This message implies that the capturing of the IPTV receiver is wrong. So please call 101 and register your complaint. They will send technical staff to correct the issue. There is no charge for the customer for such issue.